Michael J. Madigan, chairman of the Democratic Party of Illinois, released the following statement regarding the anniversary of the swearing in of Supreme Court Justice Ruth Bader Ginsburg. “25 years ago, Justice Ruth Bader Ginsburg took the judicial oath to serve on the US Supreme Court and she has left her mark on the country for the past quarter century. “Justice Ginsberg is a trailblazer in the truest sense of the word. 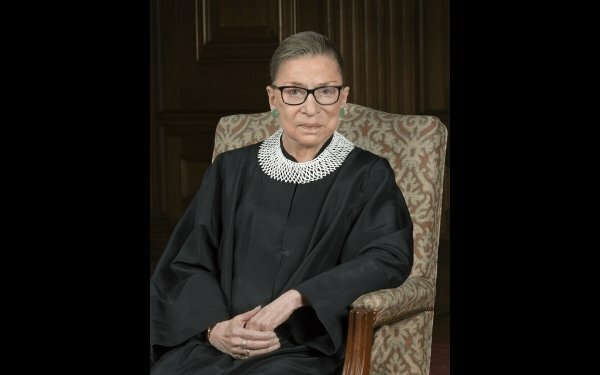 She is just the second woman ever on the highest court in the land. Earlier in her career, she made the law review at both Harvard and Columbia. “Yet she faced rejection from the most prestigious law firms and judicial clerkships. She was spurned, in large part, because she was a woman and because she was a mother. This was unacceptable then and it remains unacceptable now. “Here in Illinois, we are fighting so that women and mothers can reach their fullest potential. Women, from all walks of life, have a right to equal opportunity under the law. With Donald Trump in the White House and his Supreme Court nominee, this is a right we cannot take for granted – we must protect and continue to fight for equal rights.